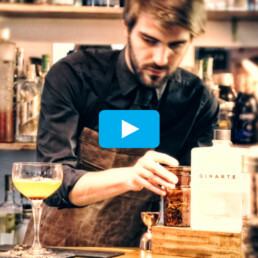 Ginarte – Dry Gin Distilled & Bottled in Italy – Come l’artista crea la sua opera, così viene prodotto Ginarte. The essence of art is its ability to transmit emotions and messages. 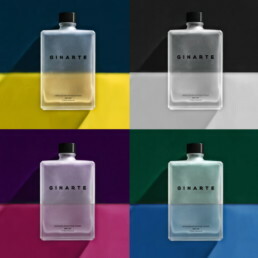 The inspiration for Ginarte comes from this boundless universe, one we find both in nature and in the soul of humankind. A journey into beauty. A perfectly balanced whole. 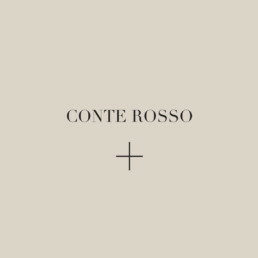 An expression of strength and delicacy. 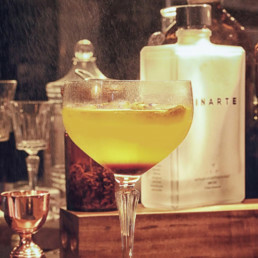 Ginarte is an ode to the marvels that only art knows how to evoke. 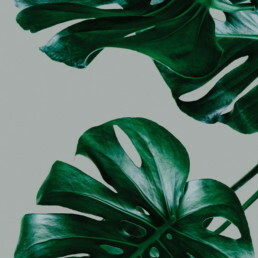 For this reason, some of the botanicals used are chosen from among plants that have a special connection to art. 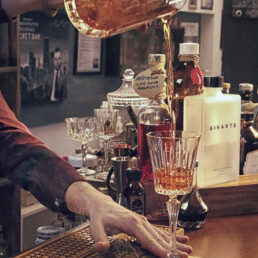 An artistic soul that lives deep within the very heart of this unique and remarkable gin. 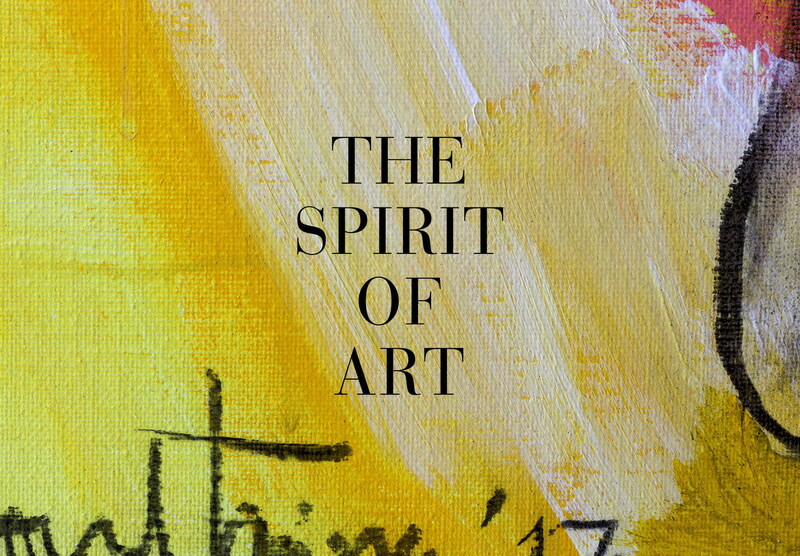 The bottle is the embodiment of the artistic essence within. It is the blank canvas of the painter, the rough block of marble of the sculptor, the pentagram on which the composer composes, the empty page on which a poet pens his lines. It is all this, and much more. Its essentiality is its strength. 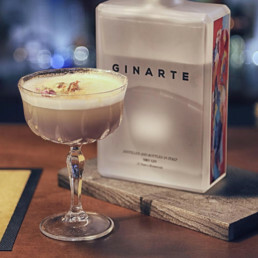 Ginarte, held within, is a very real masterpiece. 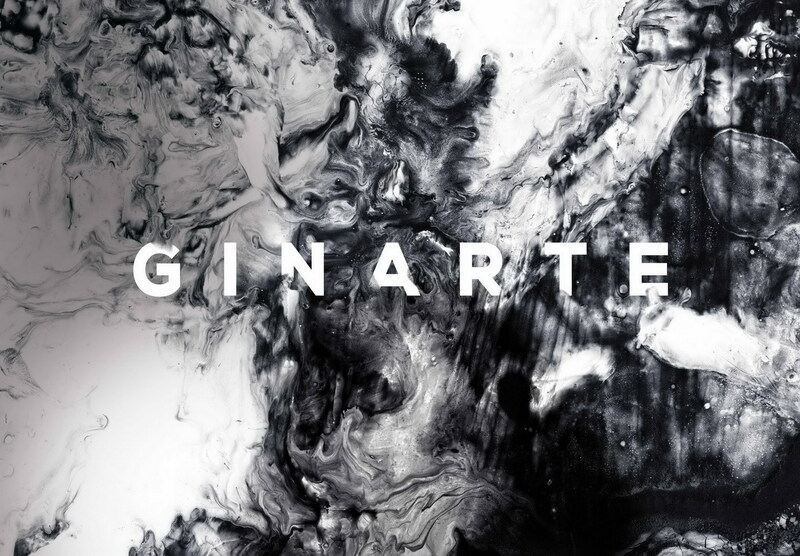 Ginarte is as carefully crafted as any work of art brought to life by an artist. 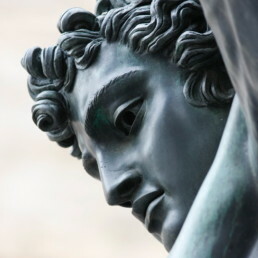 It is the fruit of intuition, of mastery and know-how in terms of the use of raw materials. 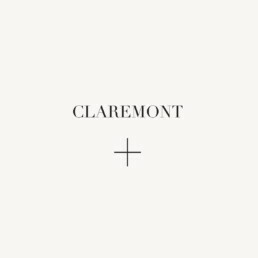 It is a gin made with artisanal care. 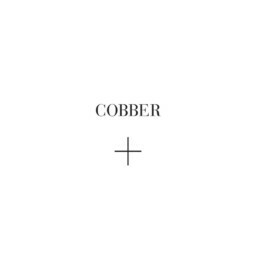 Distilled from wild juniper berries that grow only on the slopes of the Apennine mountains in Tuscany. 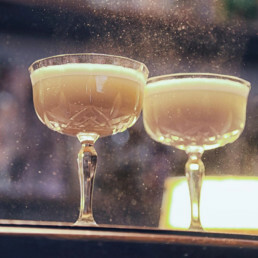 Their remarkable aromatic qualities are what give life to a truly unique flavour. Among the component botanicals are plants used in the Middle Ages to make pigments for the colours used by painters and sculptors. Plants like calamint, once used for making a green dye, safflower, mignonette and rubia, which brought about yellow, and indigo, famous for the deep shades of blue Piero della Francesca used. 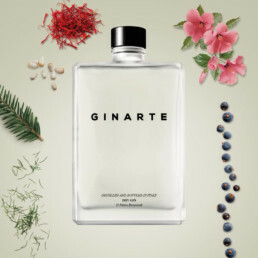 Add to that plants and flowers which, thanks to their special properties, give Ginarte a unique and enticing flavour. 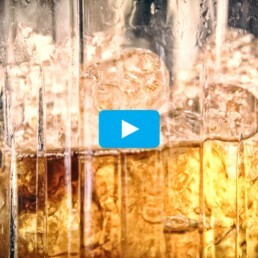 Ginarte is a way of seeing the world as an artist might. This is why a variety of artists unleashed their creativity upon the bottles, to express a theme of special interest and thus personalise them. 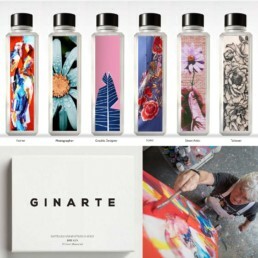 Painters, photographers, street artists, tatooers and designers will be involved in the project so that each different bottle of Ginarte becomes an individual expression of universal languages able to convey feeling and emotions.